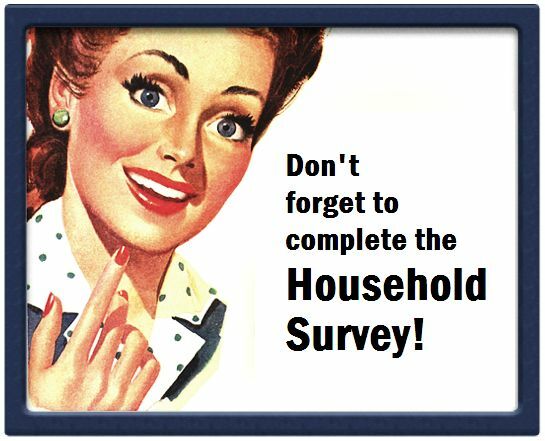 Household surveys are one of the most important sources of social and demographic statistics in the U.S. While housing censuses are also a key source of such statistics, they are only conducted every 10 to 15 years. Household sample surveys — which can investigate almost any population-based subject — are therefore a powerful alternative, becoming one of the most flexible sources of data on social phenomena in the last few decades. Household surveys collect comprehensive and diverse socio-demographic data pertaining to conditions under which people live — their welfare, demographic characteristics and cultural factors which influence behavior, as well as social and economic change. Before creating an online household survey, you must clearly define your objectives, including specifics about your desired population and geographical coverage. As online household surveys have become more accessible, with respondents participating at their leisure, we’re seeing a dramatic reduction in the overall cost of conducting a survey, as well as an increase in useful, accurate data that’s easy to differentiate and categorize.